Savoy Day Spa is the premier location to relax and unwind in the heart of Hobart’s CBD. 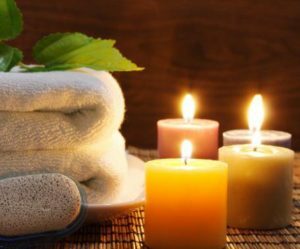 Guest who have not confirmed an appointment with our massage or spa therapists can still enjoy the luxurious spa area by way of purchasing a casual Spa pass. Our spa has a heated pool, two large spa tubs, an over-sized traditional stone Swedish sauna room and therapeutic steam room. The Spa is also available to be booked out for private functions. A casual spa pass is available for $35.00 per person If combining the spa area with a treatment cost is an additional $25.00 per person. Please telephone us on 62241586 to inquire about private functions and memberships.